Kiama, Australian Landscape Photography. | Steve Coleman - Australian Photographer - landscapes, street work and anything I find interesting. 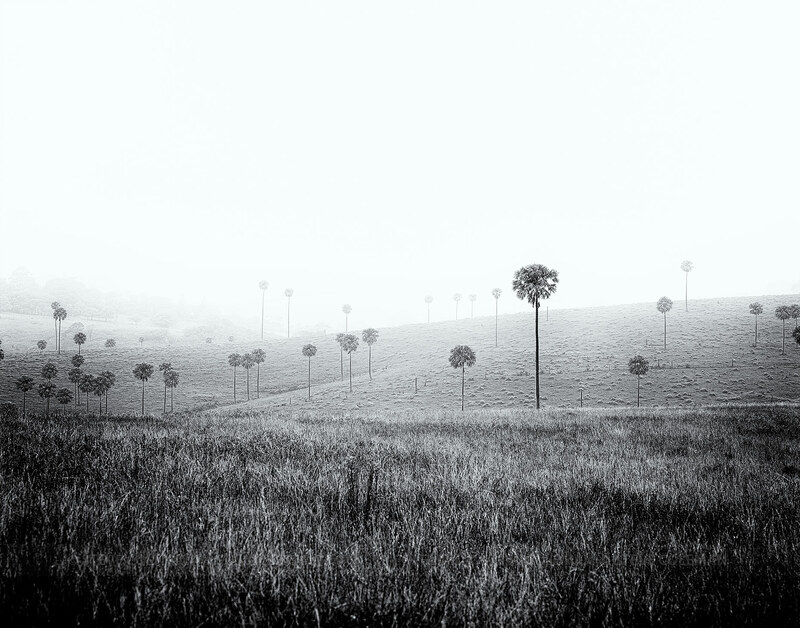 Steve Coleman - Australian Photographer - landscapes, street work and anything I find interesting. Kiama, Australia ~ 30" x 35" Captured on traditional photographic film. Camera: Mamiya 7II / 80mm lens. Film: Velvia 50 6x7. Australian Landscape Photography. © Copyright Steve Coleman.